Interested in receiving advocacy information straight to your inbox? Take this 5-question survey to subscribe to our new Advocacy Update Enewsletter and let us know your advocacy interests. AIA Washington Council continues to press lawmakers to pass the biennial Capital Budget, which will free up funds for public and non-profit projects across the state. Although the budget itself has wide agreement among lawmakers, Democrats and Republicans continue to struggle to find agreement on the rural water rights issue known by its State Supreme Court name: Hirst. Republicans have been unified in their refusal to pass the budget until a resolution to Hirst is found. The key sticking points include how much authority to give the tribes over water rights and how to mitigate for water loss in key watersheds. A handful of negotiators continue to work through the issues and have reportedly come close to agreement. Although Governor Inslee could call a special session in December once an agreement is reached, we are now more likely to see a resolution in January after the 2018 session begins. Visit the AIA Washington Council site for more info on the Capital Budget and Hirst. Increasing funding for the State Building Code Council so it can operate at full capacity. Working with the State Building Code Council to pass an amendment to the State Building Code that will permit the use of mass timber construction for buildings up to 20 stories. Addressing P3 (Public Private Partnerships) legislation related to vertical construction. Supporting efforts to put a price on carbon emissions (carbon tax), whether through legislative action or a new ballot measure. Promoting policies that address the affordability and livability of our communities – including affordable housing and mass transit. AIA Washington Council and AIA Seattle are founding members of the Zero Net Carbon Building Alliance, a group of non-profit organizations working towards the goal of building zero net carbon buildings (and retrofits) at scale in Washington. The group has identified policy priorities – including toolkits, pilot programs and incentives – and is working to achieve both short- and long-term successes at the local and state levels. Join your fellow architects from across the state in Olympia on January 18 as part of AIA Washington Council’s Capitol Connections. Learn about public policy issues facing the profession during the 2018 legislative session and join your colleagues to lobby your state representatives. Transportation and parking will be provided by bus or, if you prefer to travel solo, reimbursed. The cost to register is $45. 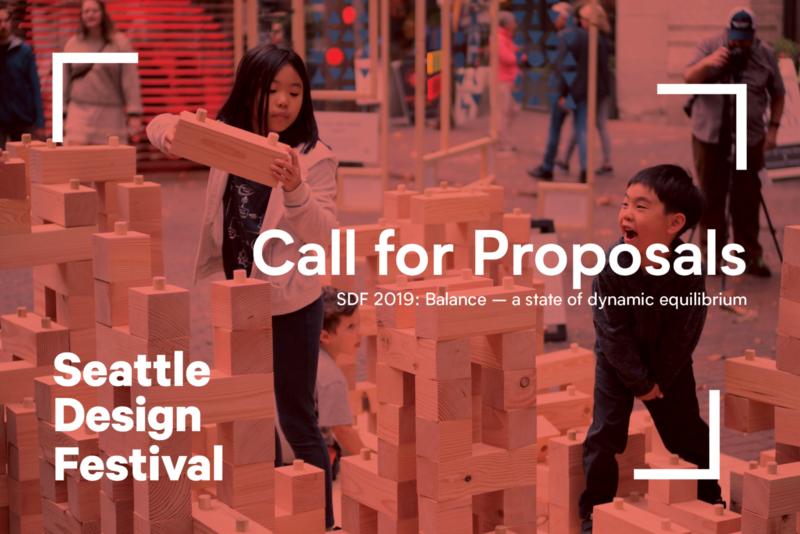 AIA Seattle is working with Councilmember Sally Bagshaw and the Seattle Office of Planning and Community Development to develop an urban design vision for downtown. The effort will be tied to the city’s One Center City campaign to improve mobility and coordinate transit-oriented development, foster vibrant street life, and create great public spaces downtown. Currently, we are in the initial stages of identifying what should be included in a downtown design framework. In 2018 AIA Seattle will co-sponsor member and public forums to generate feedback and new ideas. AIA Seattle continues to actively monitor proposals to increase the supply of housing in Seattle. Early this year we endorsed the HALA process and more recently we commented on the scope of the city’s proposed ADU/DADU EIS. AIA Seattle continues to support Seattle’s efforts to address the affordable housing crisis while encouraging good design elements as part of every proposal. See additional information regarding AIA’s new Urban Housing Task Force below. Quarterly PPB Presentations will explore an existing AIA Seattle position in connection with programming at the Center for Architecture & Design, and ways that members can engage in advocacy around each issue. The first PPB Presentation, on January 23 (5:30pm), will focus on Seattle’s transition to shared-car or no-car ownership in a future of autonomous vehicles in connection with the current gallery exhibit, Futurama Redux: Urban Mobility After Cars and Oil. Look for more information on this program the week of January 2. Policy Pub Nights will be social events aimed at collecting member input on specific advocacy topics. Our first Pub Night will be in February on the topic of urban density. We’ll be asking members about their priorities and soliciting feedback on what kinds of measures AIA Seattle should be promoting. Urban Housing Task Force: AIA Seattle’s newest task force will advocate for policies aimed at increasing density in Seattle – particularly, how those policies can be shaped in such a way that we are able to maintain good design principles while increasing housing availability and affordability. Recent opportunities to comment on proposals such as the ADU/DADU EIS and MHA rezoning in selected neighborhoods have shown that AIA needs to provide more detailed feedback to the city on how to make specific strategies more successful. We’re looking for members who are interested in helping to tease out specific issues related to design as they apply to affordable housing and density measures and to support AIA’s efforts to provide comprehensive responses to the city. Homelessness Task Force: Launched last October, AIA’s Seattle’s Homelessness Task Force is working to help shape AIA’s response to this prevalent and pressing problem. Architects will not be able to address all of the issues associated with homelessness, nor are we experts on the issue. But we do have a strong desire to learn, understand and provide assistance. Currently, the Task Force is exploring ways we can educate members and others, utilize our expertise as architects to advocate for those experiencing homelessness and engage in meaningful action. Advocating for state and local code changes to allow for higher buildings utilizing mass timber.